Our fully qualified team of Sydney landscapers are ready to tackle any landscaping project. Whether it be landscaping design, construction or consultation we are here to help you achieve the outdoor environment of your dreams. Take a moment to browse our landscaper profiles below and don’t hesitate to contact us with any questions you have. You can rest assured that the work we complete is of the highest standard, we have won numerous awards and we are Houzz recommended based on customer feedback. If you are looking for a multi-award winning team of landscapers from Sydney, New South Wales than look no further than Sand & Stone Landscapes. Over the past few years we have designed and constructed numerous award winning outdoor landscapes, the awards have been received from industry leading authorities such as LNA Master Landscapers Association and Houzz. 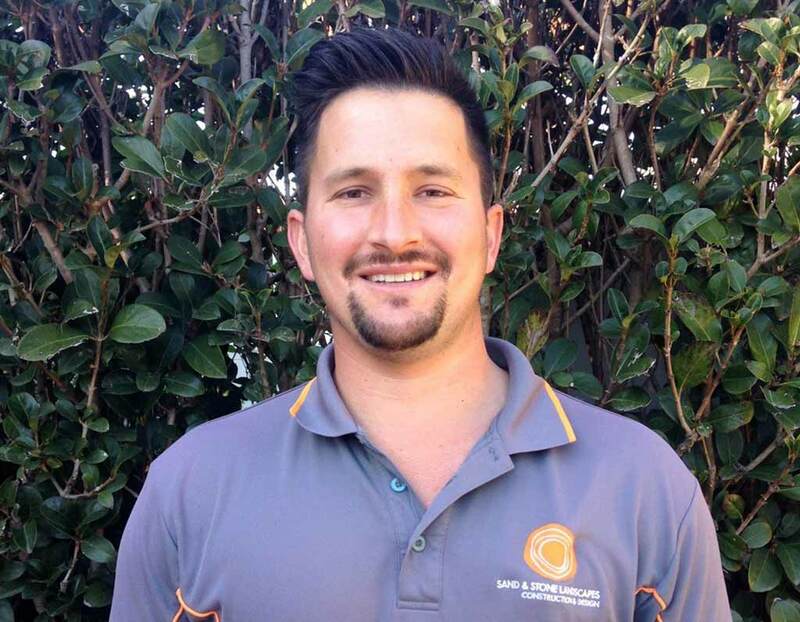 Luke began his career working as an Apprentice Landscaper after completing his trade certificate in Horticulture in 2003. 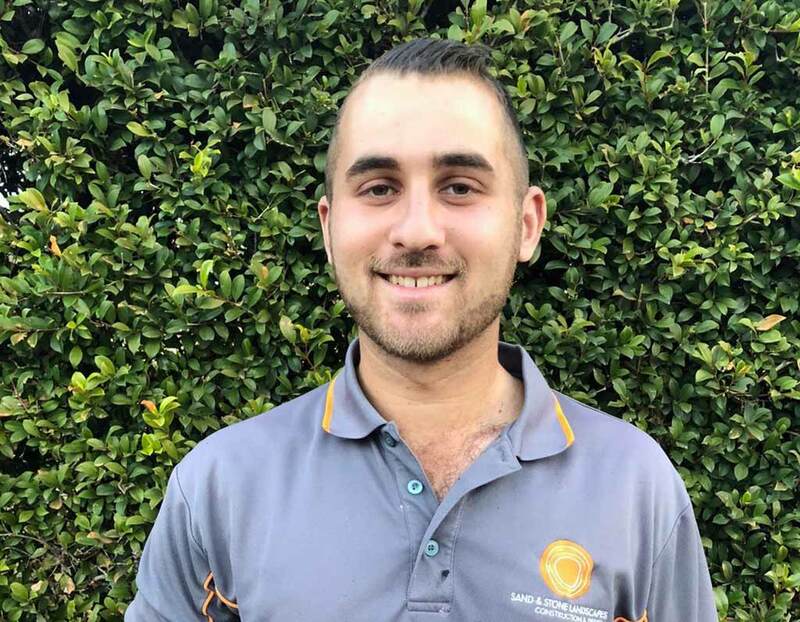 After several years working for landscaping companies in Sydney and London, Luke decided it was time to start his own business. He started Sand & Stone Landscapes in March 2010 with a vision to create exceptional outdoor spaces for residential homes across Sydney. Luke’s friendly, honest and open nature, combined with his keen eye for detail has earned him a solid reputation amongst his clientele. Luke is committed to professionalism and ensures a high standard of work every time. 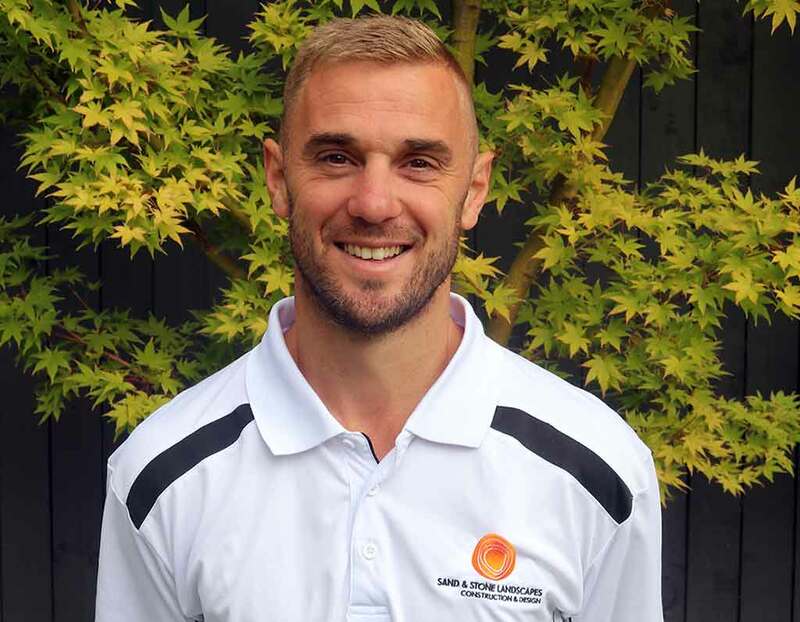 Luke is passionate about working with natural products such as sandstone, granite and hardwood and takes pride in being able to transform an outdoor space that is often unusable into something that is enjoyable to live in. Nik started his career in landscaping in 2004. He has previously worked with Luke in Sydney and London. He joined Sand & Stone Landscapes in 2011. Nik is a driving force on the jobsite! He ensures the smooth running of projects on a day-to-day basis and enjoys the responsibility that comes with his role. Chris began his landscaping career soon after finishing school. He has also previously worked with Luke. Chris is a highly skilled tradesman and brings a variety of skills to the team. He enjoys “starting with a blank canvas and turning it into something amazing”. Twin brother to Nik, Joakim is joined Sand & Stone Landscapes in April 2015. Formerly a Cabinet Maker, Joakim brings to the team his exceptional skills in timber work and attention to detail. As Construction Manager, his eye for detail ensure nothing is missed and everything is completed to a high standard. Rob joined the team in early 2016. He has worked in both London and Canada gaining experience in the field across all areas of landscape construction. Rob is a valued member of the Sand & Stone team, with strong leadership skills he manages jobs of all sizes from brief to completion. Corey has been with the team since 2014. 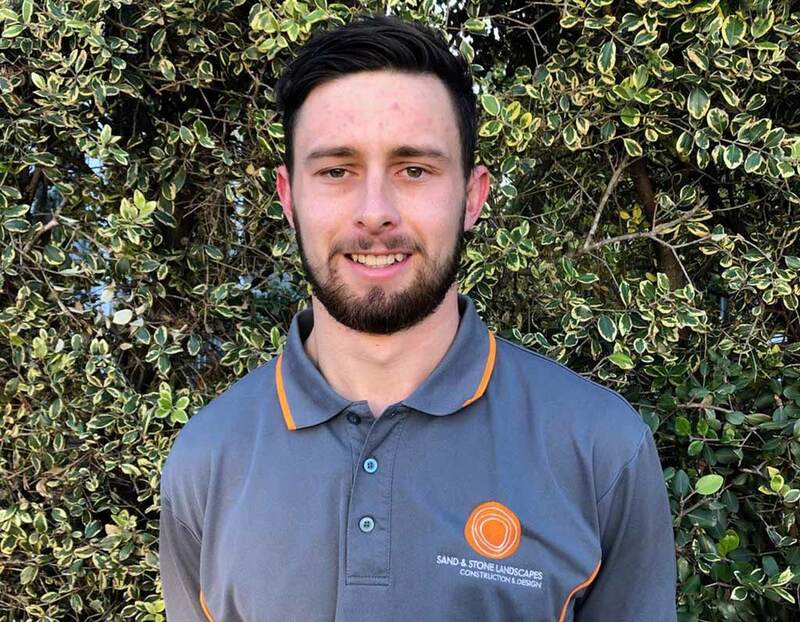 He has recently completed his Cert III in Landscape Construction and has become a highly skilled tradesman, Corey leads our small to medium size projects. Corey enjoys “the challenge that each day brings and the thrill of seeing the finished product”. 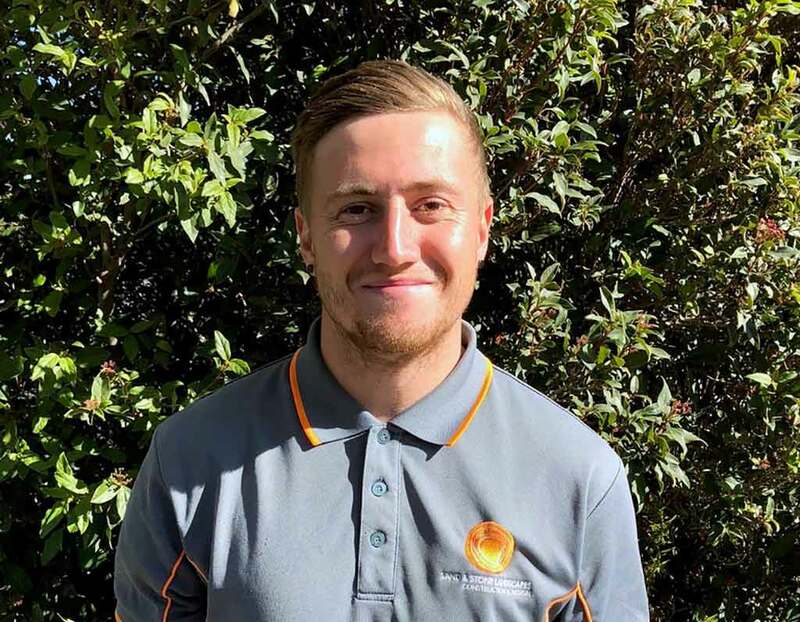 Luke decided to venture down a career path in Landscaping and joined the Sand & Stone team in late 2017. Luke’s enthusiasm has been welcomed to the team and we look forward to watching him progress in his Apprenticeship. 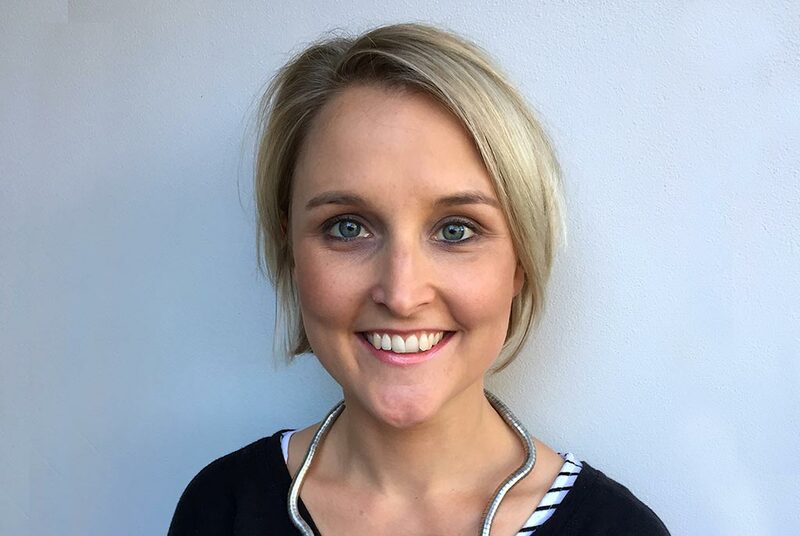 Nat’s career spans 12 years in the communications industry, where she specialised in strategy and brand planning for several large advertising firms. She now joins Luke in managing the business, taking care of both the day-to-day operations and bringing her marketing expertise to help grow the business. She is also a fabulous mum to two beautiful girls. 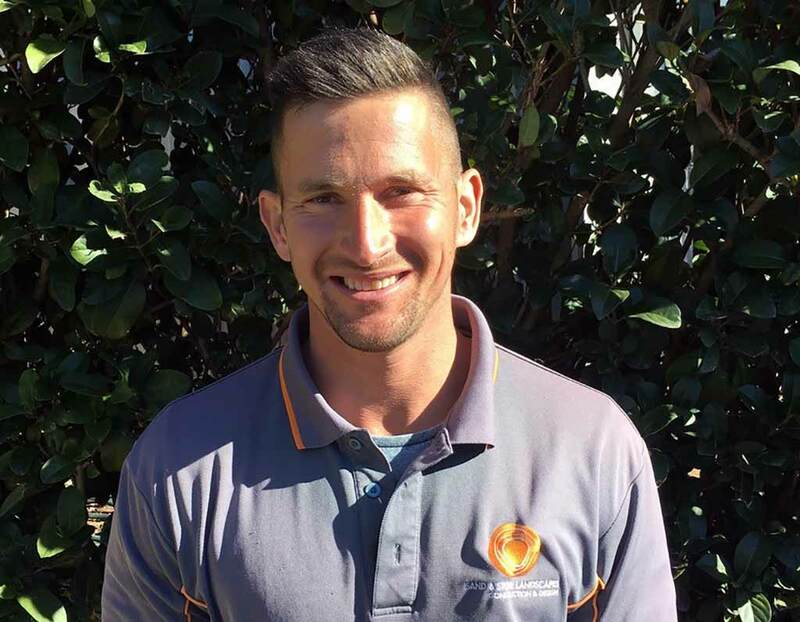 Matt joined the team in early 2017 to take up the new role of Property Maintenance Manger. 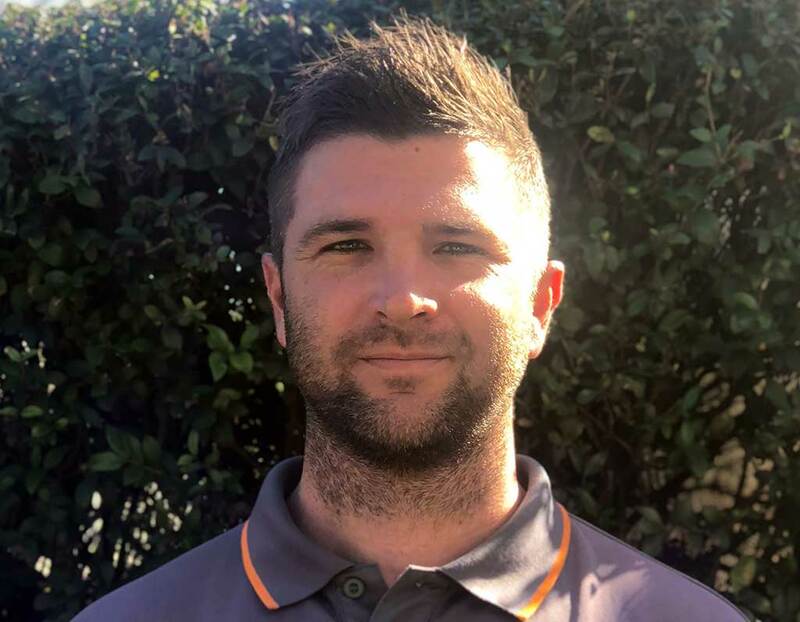 Matt is a Qualified Greenkeeper by trade and has undertaken both certificate 3 and 4 in Sports Turf Management. 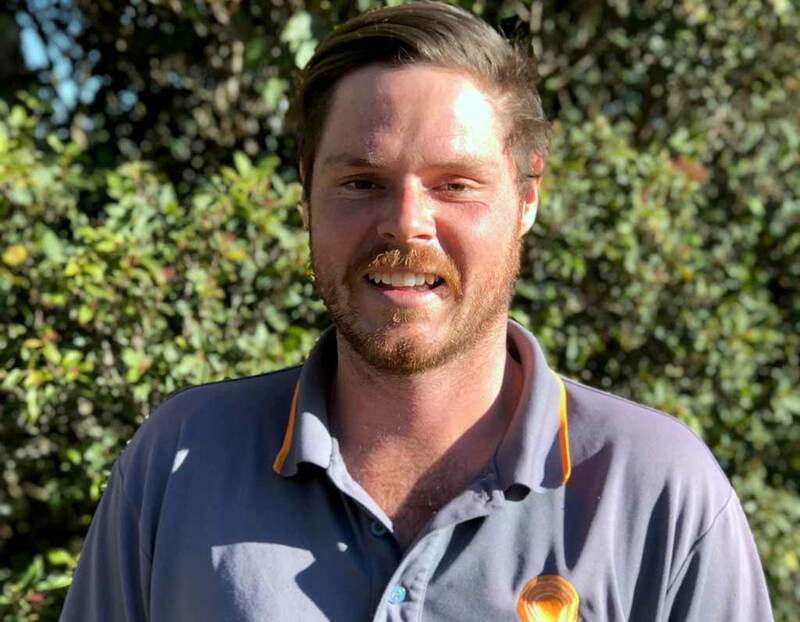 Matt enjoys working close with the construction team and takes great pride in producing and maintaining high quality lawns, gardens and landscapes. 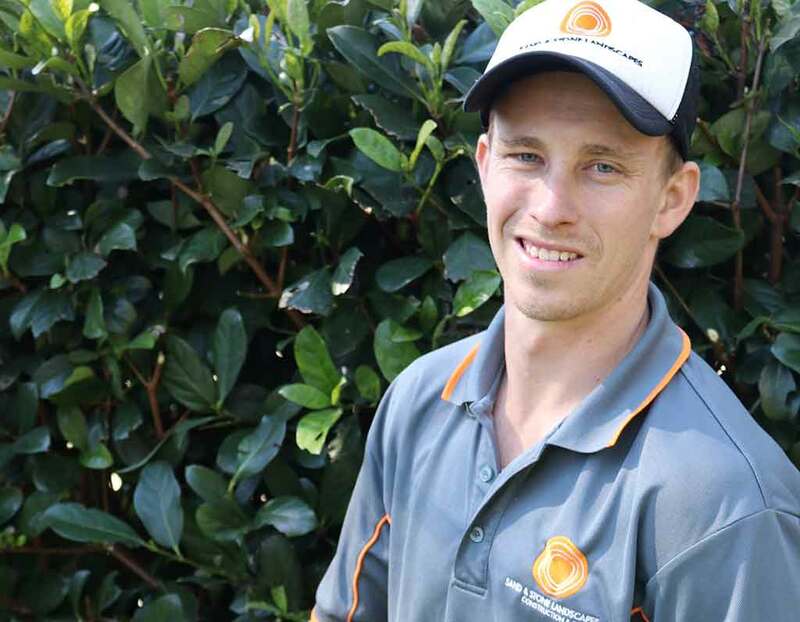 Tristen specialising in the ongoing maintenance of lawns, plants, hedges, and flowers. He has the skills and knowledge to tackle a variety of issues including natural pests and diseases which can affect your garden. His attention to detail is second to none and he loves spending time bringing gardens back to life, to ensure they always look their best. Thank you for taking the time to browse our landscapers profiles. We know having your home or business landscaped can be a daunting process but we are here to make it as easy as possible, contact us today. If you are looking for quality Sydney landscapers then look no further than Sand & Stone Landscapes. We would love to hear from you today.